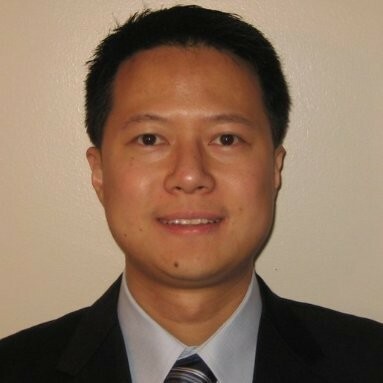 Dr. Xin Chen is a Director of Engineering in the Highly Automated Driving organization at HERE Technologies whose team is completing pioneering work to achieve the automation of next generation map creation using computer vision and machine learning technologies. He has over 50 U.S. Patents in LIDAR and image analysis for mapping and he has served on an NSF (National Science Foundation) panel to evaluate and award funding to multi-million dollar projects advancing research in these areas. Xin has been awarded 2010 and 2011 IMPACT awards to recognize “employees making outstanding contributions”, an award recognizing “Significant Intellectual Property Contributors” for 2011-2012, 2013 and 2014 company-wide Hack Week top awards, and 2015 Berkeley Office Hackathon top award. He has numerous publications at CVPR and CVIU. Xin is an adjunct professor and PhD advisor at Northwestern University and Illinois Institute of Technology teaching “Geospatial Vision and Visualization” and “Biometrics” courses. Xin obtained his Ph.D. in Computer Science and Engineering from the University of Notre Dame.